YOU ARE HERE: HOME | MEET THE TEAM | Earl Hackett, Jr.
Earl worked for DuPont for over 30 years in a variety of positions and business segments. He brings clients extensive knowledge of process design and control, manufacturing technologies, material compatibility and stability, testing, and regulatory issues in the medical device, aerospace, and electronics industries. He has authored numerous articles on microbial barrier and the effect of defects in packaging on the sterility of medical devices. 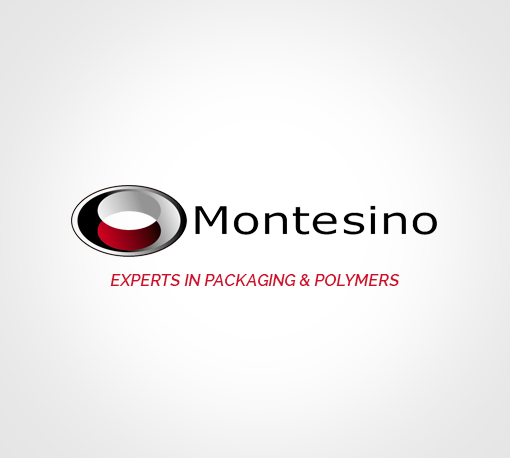 His most recent efforts have been directed at completing the development of a test method that precisely defines the microbial barrier of medical device packaging materials under the auspices of the Barrier Test Consortium and the European Sterilization Packaging Association. He is active in the ASTM F02 and D10 committees, where he has authored or co-authored many test methods and procedural guides. Earl has a B.S. in Chemistry from the University of Delaware.